Dipp is back with yet another fantastic video. This time around, it is for the song, ‘Fly Away’, off the ‘Future Is Now’ album. 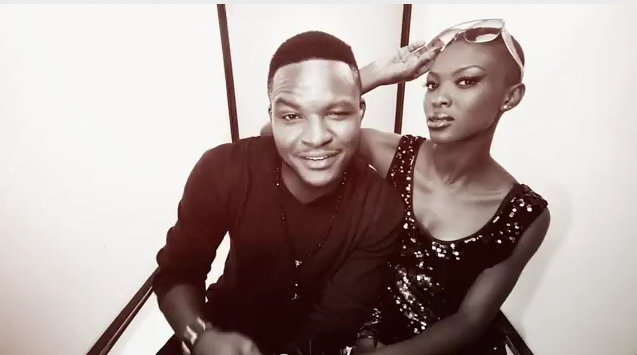 The song was produced by E-Kelly and the video was directed by Paul ‘Gambit’ Obata. The video has a great concept and Dipp effortlessly shows off his vocal abilities and dance moves.